Today I wanted a healthy, quick lunch. I also wanted to only use what I had on hand so I didn’t have to run to the store. My garden is starting to come in, so I always have fresh salad greens and herbs. 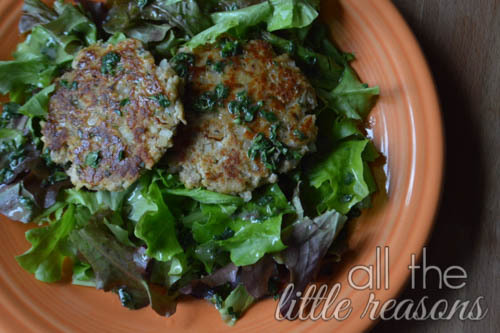 I keep canned salmon on hand, so salad topped with salmon cakes seemed to be right up my alley. 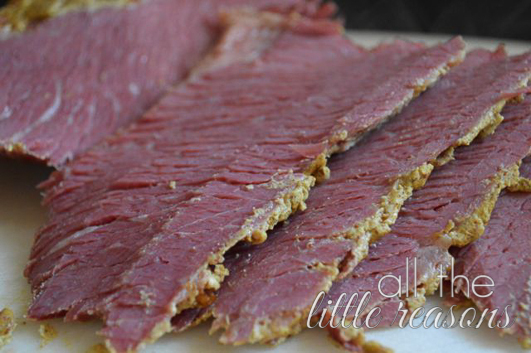 Remember the post on how to make corned beef that’s perfect every time? 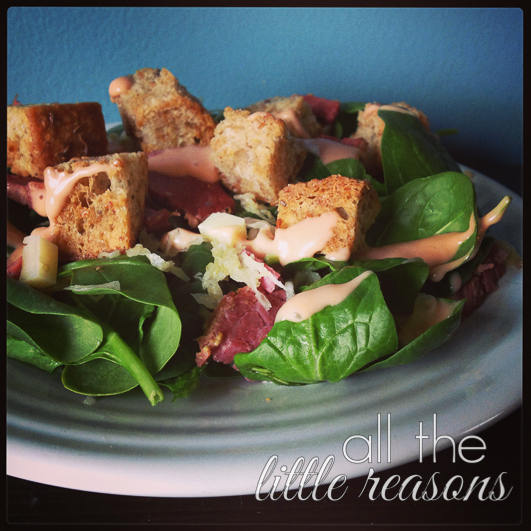 I promised you at the end of that one to show you how to make reuben Salad. 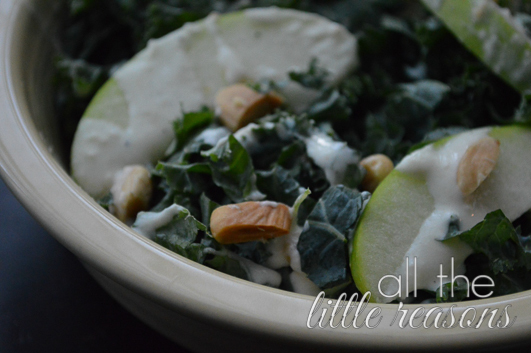 I was messing around with leftovers and realized this was a wonderful, lower carb option! Plus, it travels better than a reuben! I began by making croutons out of leftover Rye bread.